If your charged with theft or robbery in Missouri, these charges can carry a multitude of serious consequences. Due to the severity of both of these crimes, it is in your best interest if you’ve been charged with either crime, to contact an experienced criminal defense attorney as soon as possible. Fighting a charge like this alone, usually never ends well. The law firm of Missouri Legal can provide you with unparalleled legal counsel when it comes to all criminal matters. As qualified criminal defense attorneys, we take pride in offering the best defense to the citizens of Springfield, MO and surrounding areas. When you’re ready to talk to us, we will set up a free, no obligation consultation to discuss your legal future. In the meantime, the following information will provide a general overview of acts that constitute theft and robbery in Missouri, alongside the penalties that accompany each crime. Takes the services and/or property of another person with the intent to deprive him or her, without consent or by means of deceit and/or coercion. Attempts to take anhydrous ammonia or liquid nitrogen of another person with the intent to deprive him or her without consent or by means of deceit and/or coercion. With the intent of depriving the owner of the property, receives, retains or disposes of stolen property, knowing or believing it has been stolen. In Missouri, theft, also known as stealing can result in either a misdemeanor or a felony, depending of the value or nature of the property that was stolen. An example of a stolen item that would be considered a felony due to its nature would be a controlled substance or a firearm, even if the monetary value of either fell into the realm of a misdemeanor charge (less than $500). Class A Misdemeanor – A person will receive a Class A Misdemeanor charge if they have stolen or have knowingly received stolen property valued at less than $500. The penalties for a Class A Misdemeanor are fines that do not exceed $1,000 and no more than one year in jail. Class D Felony – For a person to be charged with a Class D Felony for theft they have to have stolen an animal that belonged to someone else or within the last 10 years the person being charged has had two or more theft-related convictions. The penalties for a Class D Felony include jail time of no more than four years. In addition to time incarcerated, fines for this conviction can reach up to $20,000. Legal documents such as, original copy of legislation, copy of historical document, voter registration book or list. The penalties that accompany this conviction include prison time for at least one year, but no more than seven years and fines up to $20,000. Class B Felony – A Class B Felony is the result of property or services that are stolen in the amount of $25,000 or more. The penalties that come with a Class B Felony theft conviction carry a five to fifteen year incarceration penalty. 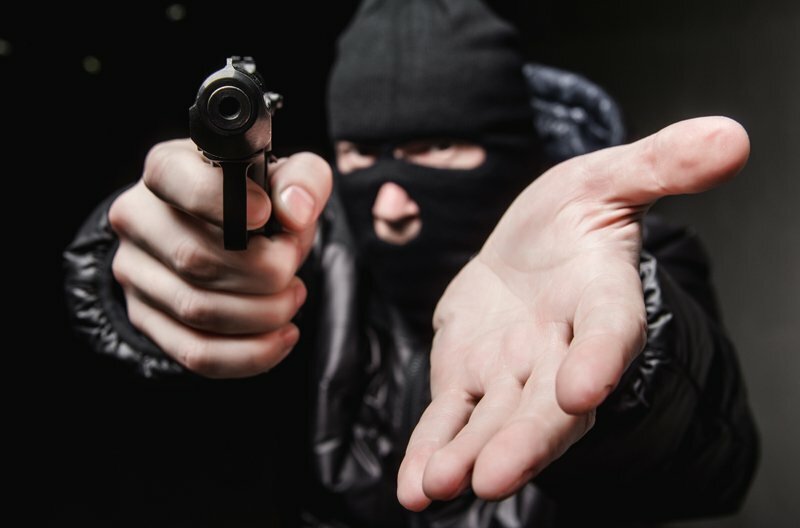 The criminal act of robbery is closely related to other theft crimes, such as stealing and burglary, but there are few elements to robbery in Missouri that set this crime apart from the rest, namely the use of force or threat. Robbery can be defined as stealing or taking something from another person by way of force or intimidation. Since robbery is a crime that deals with theft, plus an additional element, the charges and penalties a person may face will be different than that of a person charged with theft alone. A common scenario that explains the differences between these two charges in when someone holds another person to gunpoint in order to steal their property- this is considered robbery in the first degree. If there had been no firearm or other deadly or dangerous weapon, but still the use of some force that did not result in serious physical injury, this is considered robbery in the second degree. Since these are two separate convictions, they carry different penalties. Missouri robbery in the second degree is considered a Class B Felony, while robbery in the first degree is a Class A Felony. As mentioned above a Class B Felony conviction will result in imprisonment from 5 to 15 years. A Class A Felony results in incarceration term of at least 10 years, but no more than 30. It’s plain to see that robbery in Missouri is absolutely a different crime than theft not just in terms of actions, but also consequences. 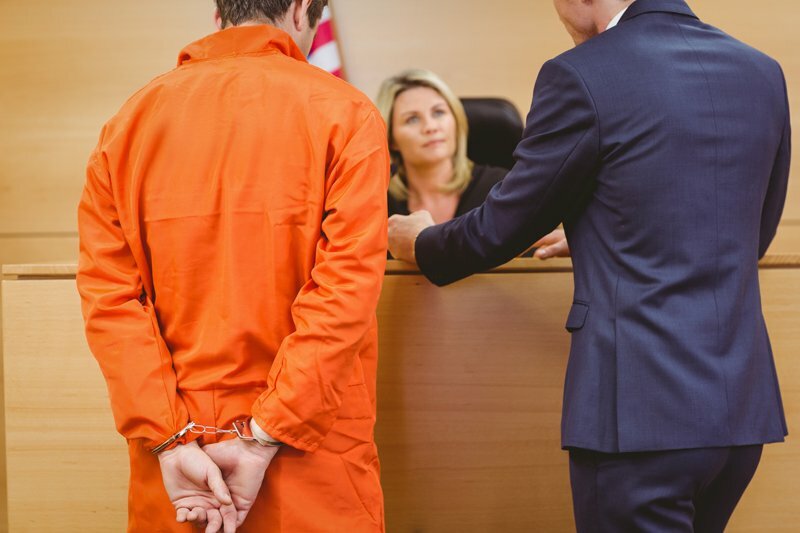 With a conviction of robbery landing you at least five years in the department of corrections (DOC), it’s vital to your future that you discuss your options with a capable Missouri robbery criminal defense attorney. Their assistance with your case could mean the difference between a life spent behind bars and your freedom. A felony conviction can have dire impacts on every aspect of your life, even after you’ve served your incarceration term. In most cases, depending on specific factors and elements of each case, a Missouri Legal attorney will be able to at least reduce the charges and/or penalties put against you. If you or a loved one has been charged with robbery, don’t hesitate, give us a call today.